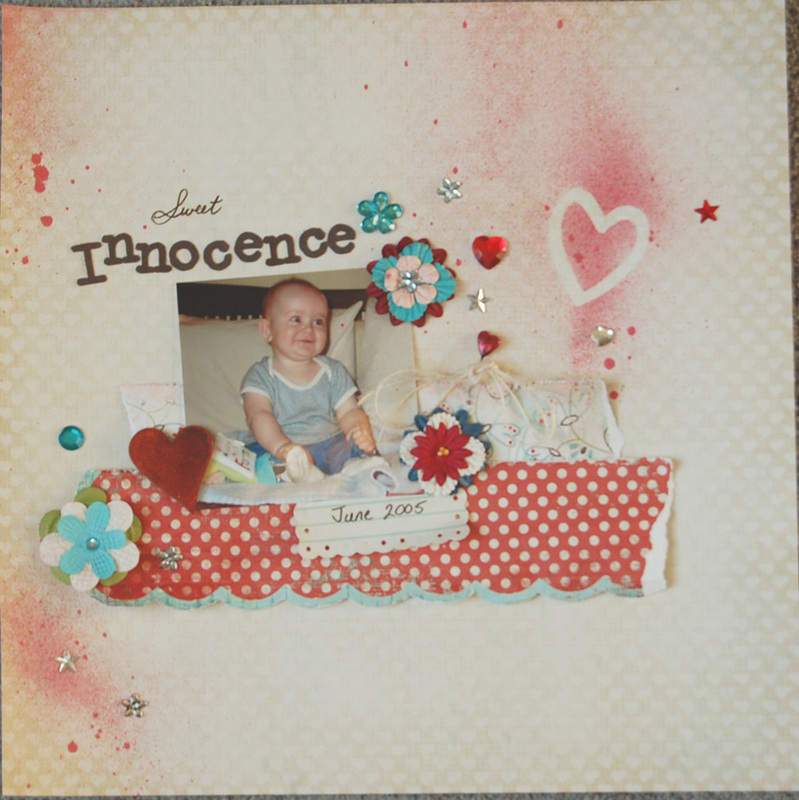 It’s February and that means Lain Ehmann’s Layout A Day challenge is on again. I’m joining in again, even though I’ve never actually completed a layout each day. I love LOAD for it’s inspiration and positive energy and “I think I can” attitude. It’s very infectious and helps me get my groove on and get scrapping! What I love the most is that I stop overthinking the creative process and just go with what feels right. Why can’t I do that the rest of the year? I was inspired by a 2Peas CHA challenge to scrap in a ‘Boho-Artsy’ style, something that was somewhat out of my comfort zone. I actually enjoyed the creative stretch and like the result. What a great start; I’ll be back to see more. Lydia, I love this layout, I think it’s perfect style for you. I want to see you do more like this.